By the end of summer, many parents and their children are itching for school to start. 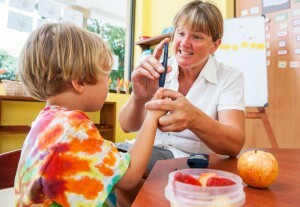 But when you have a child with diabetes, the advent of a new school year may also bring worries. At the top of your list, you may wonder how your child will be treated if her blood sugar levels get dangerously high or low.